If you are Apple device users, it doesn’t mean that you have to like only the Apple applications, even when Google provides you with great features. Google also offers the iPhone versions with their famous applications, but its first function is to keep the iPhone applications to its latest versions. 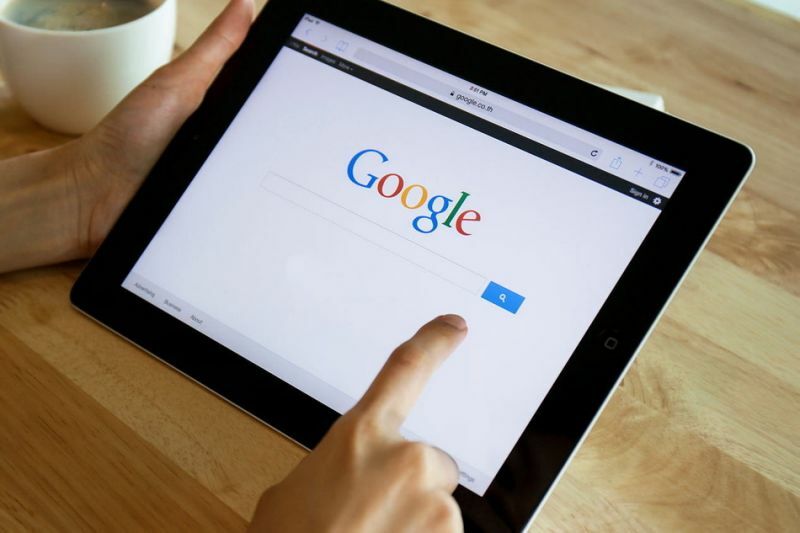 If you like to use Apple devices, then you can connect your phone with Google to enjoy the services given by Google. Everyone uses Firefox and Safari as their default browser, but you can also use Chrome in your iPhone. This will help you to sync your entire search automatically. Chrome helps you to remember your emails passwords, keeps all your searches in the history folder, bookmarking sites, etc. It will provide you with the free service. This also has the search bar given on the top of the screen. You can use Google Maps on your iPhone, which provide you with the easy service, show all the world maps, three-dimensional road view, all the details of any company and the places you will love, you can search the location by your voice. You can watch any of the videos on YouTube. You can search on the given bar on the top of the name of the video you want to watch. In YouTube, you also can get the option of parental controls by setting up the time for your child to watch the video. You can upload your video here by creating an account and verifying it. If you are a Gmail user, then you can use Google Hangout so that you can text your friends anytime. You can also use this app for audio or video calls to your friends. You can remember essential dates through this application. You should have a Google account to use this application. You can highlight days on this application if you have any important event on that particular date. Through this application, you can search any topic by your voice. You can use this app for both the business and daily purpose. Google Voice provides you with a mobile number to call anyone, text and make an audio call. It will block the unwanted message, and you can block the mobile numbers if you don’t want to talk to them. You can store many images from your phone to Google photos. It keeps your images safe, and you can sync images from Google Photos to your phone. You can see the locations of that image, and you can create different folders for them. You can read the latest news through Google Play. Google Play provided you with the daily news and given the website link to read from there. It helps you to store all your essential files which are pictures, video and document, and it will backup all your data so that you cannot misplace them.